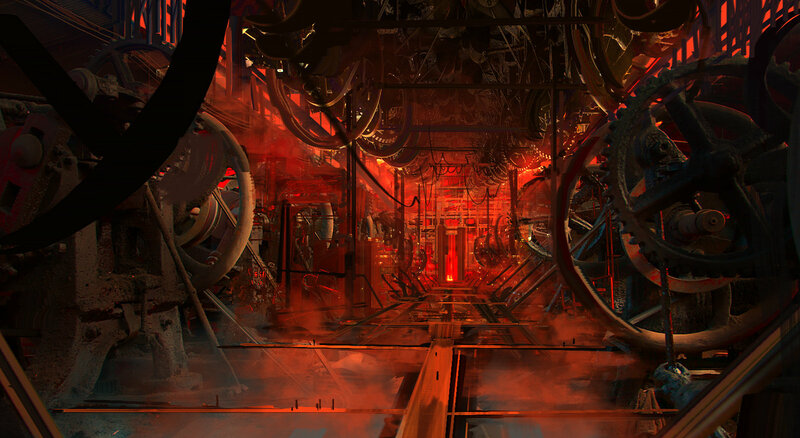 The amazing environments and sci-fi themed creations of Finnian MacManus, a concept designer working in the video game and movie industry. 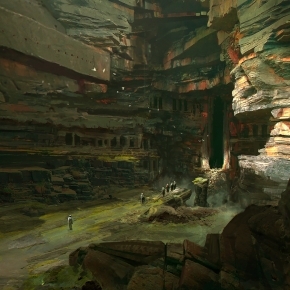 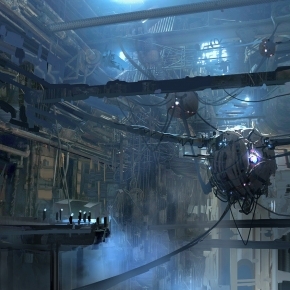 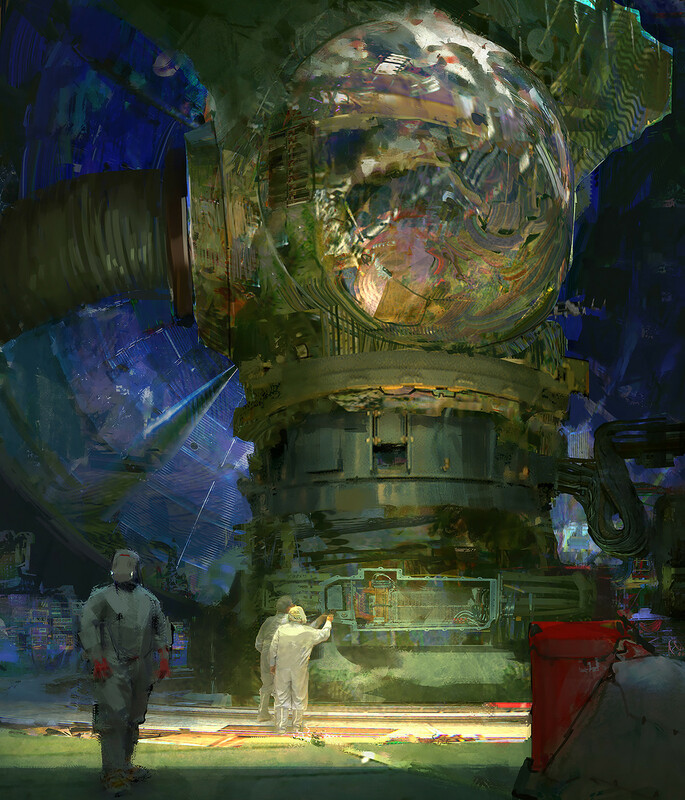 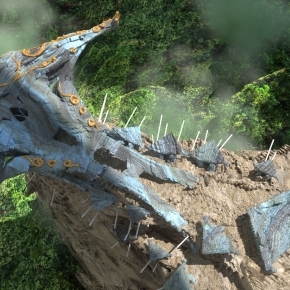 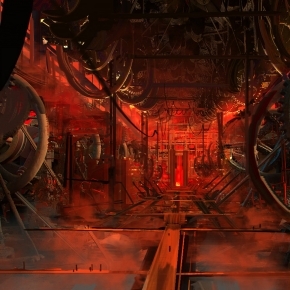 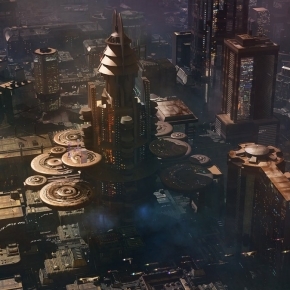 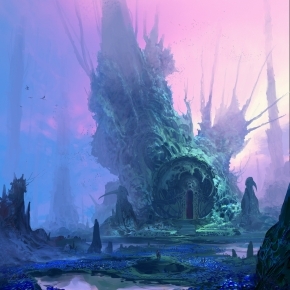 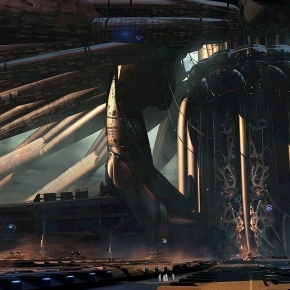 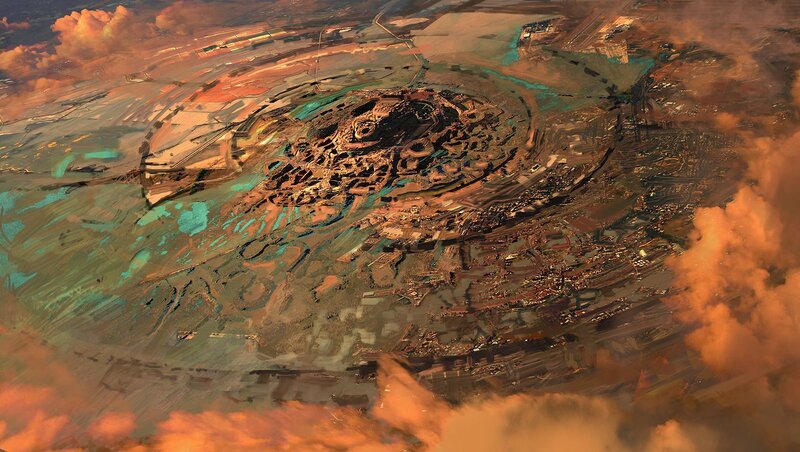 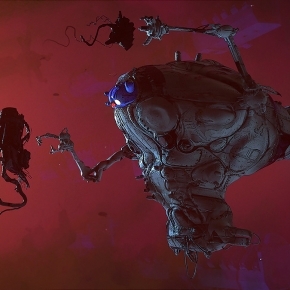 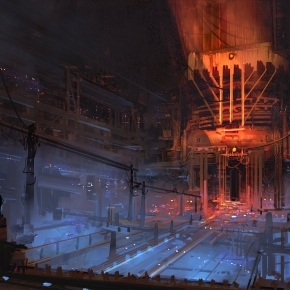 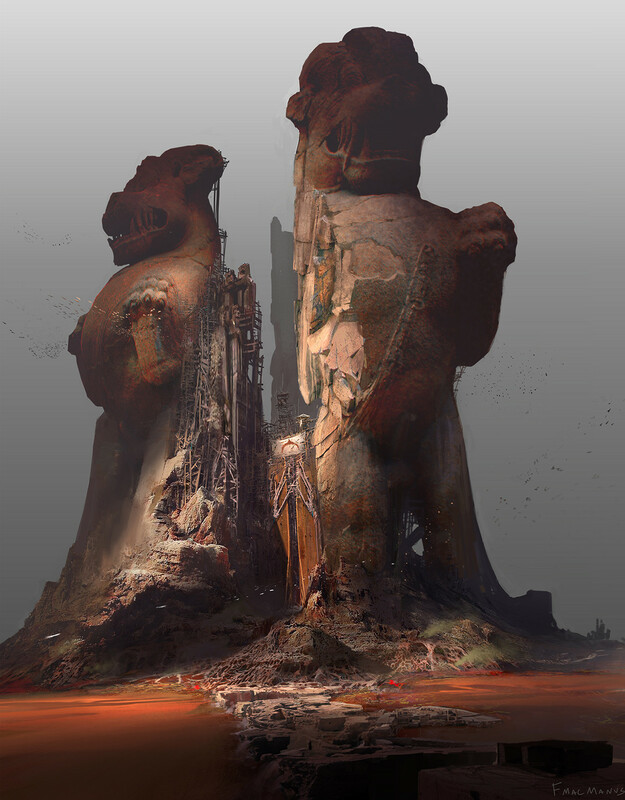 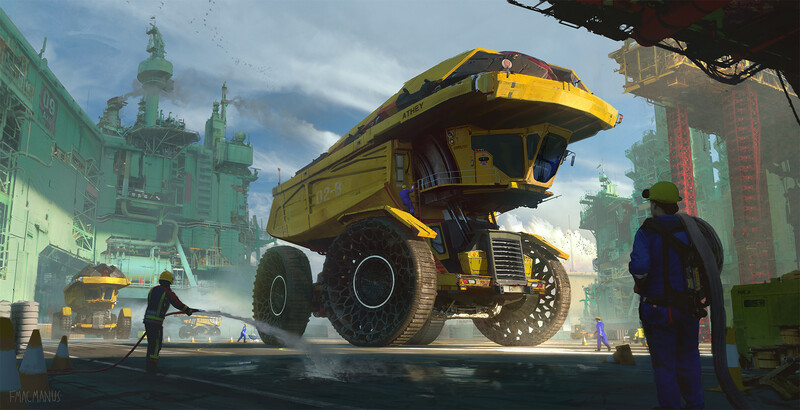 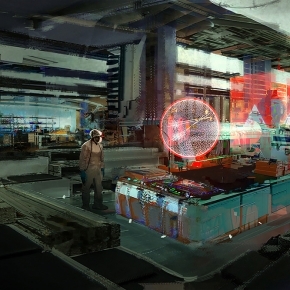 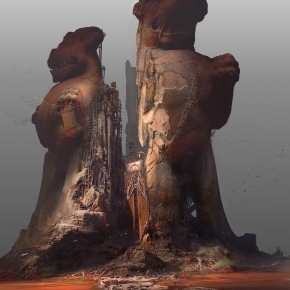 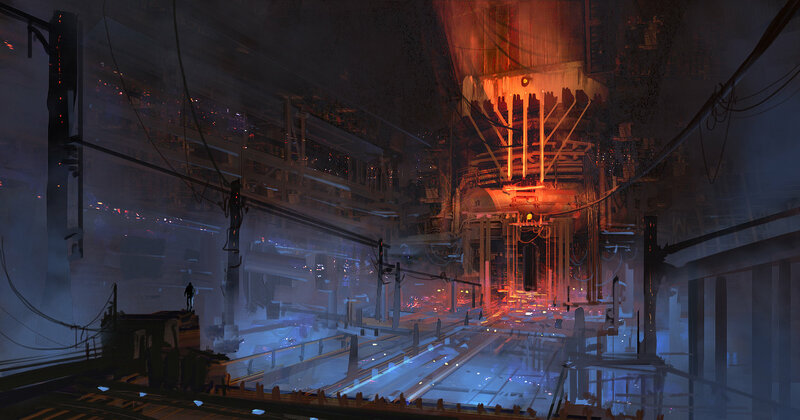 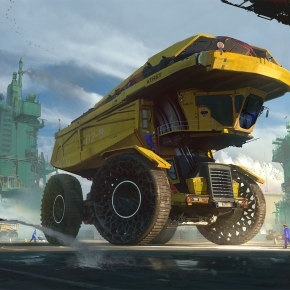 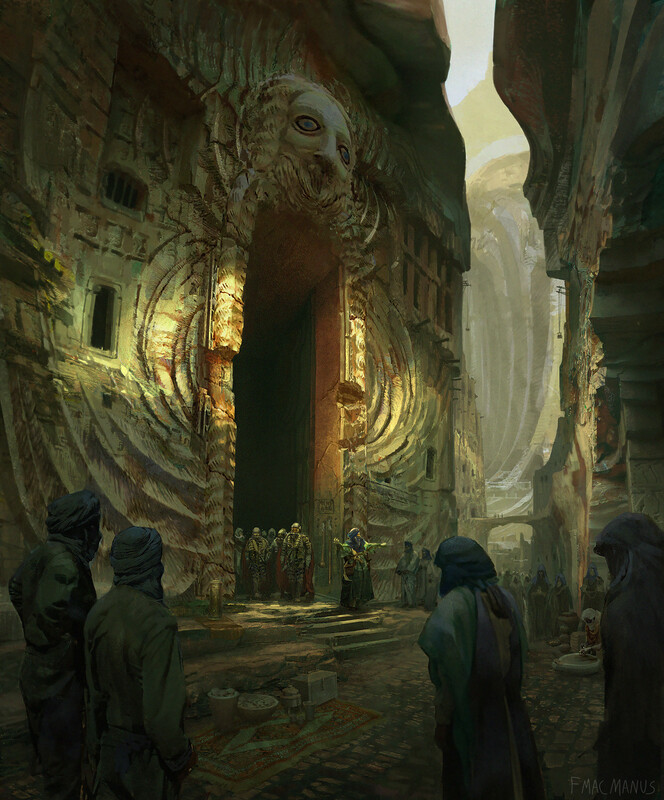 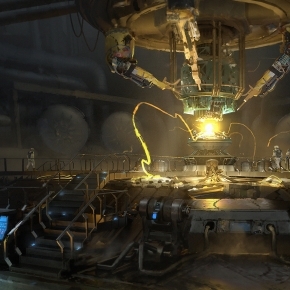 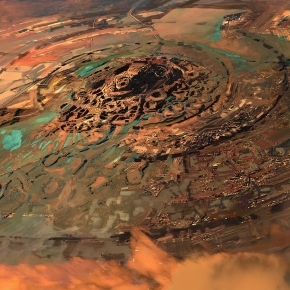 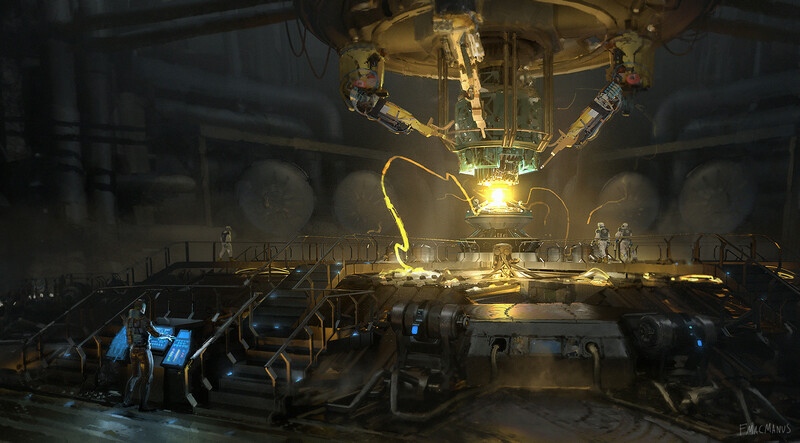 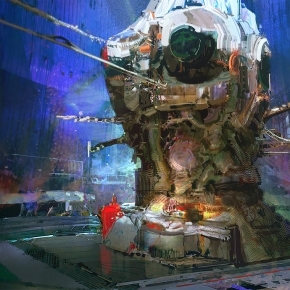 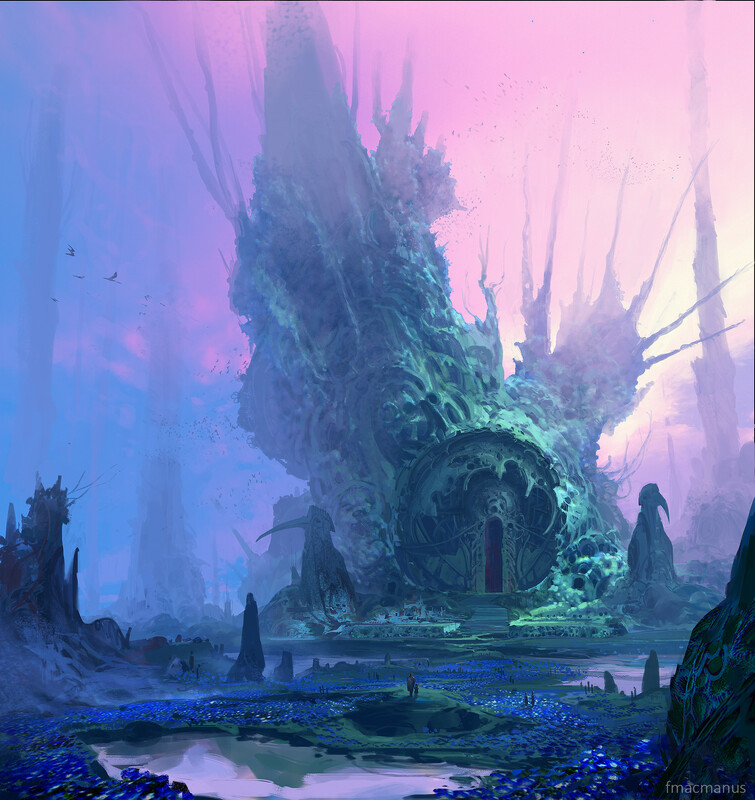 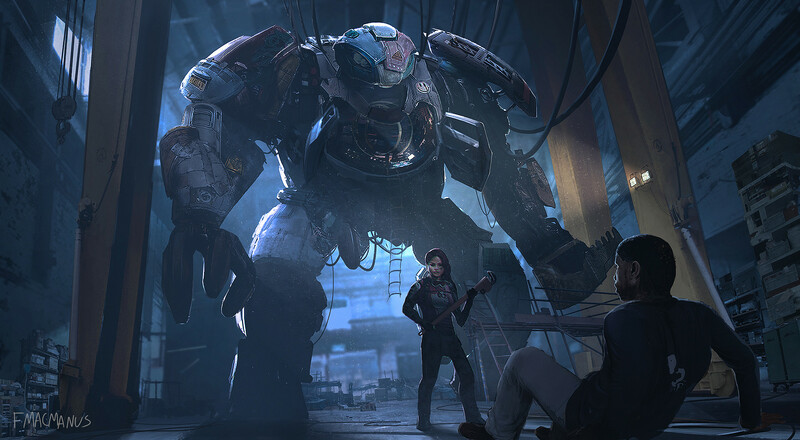 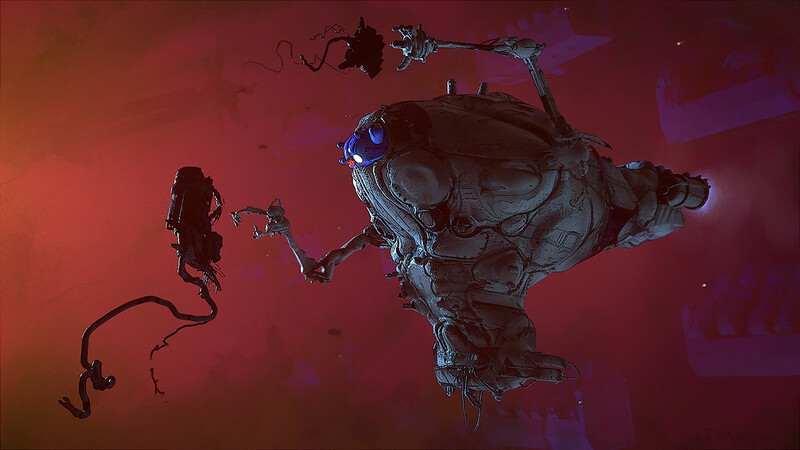 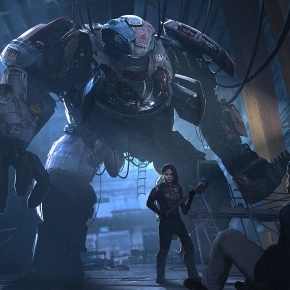 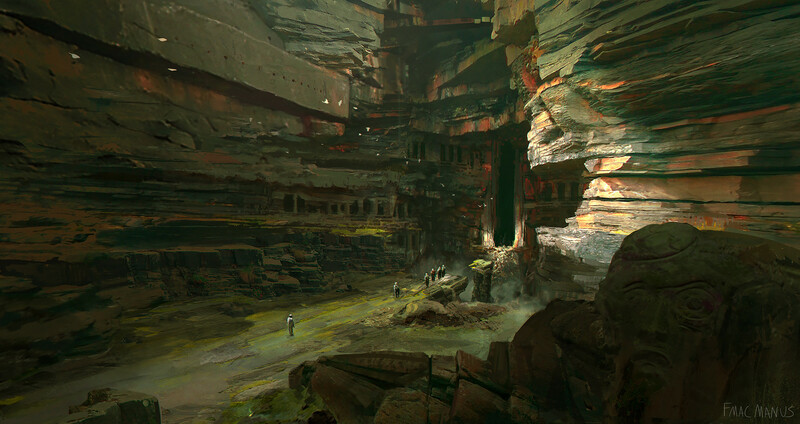 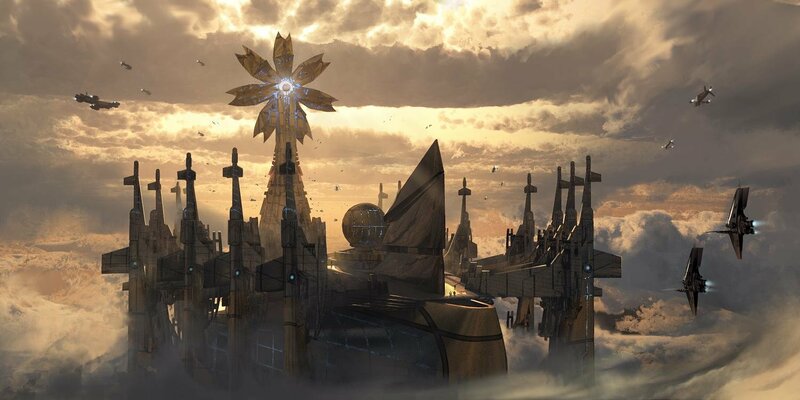 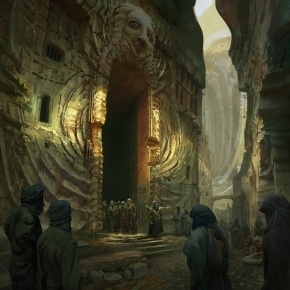 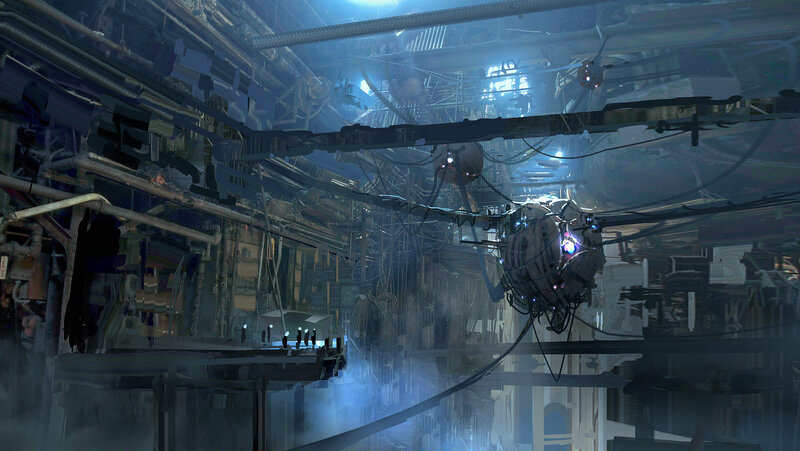 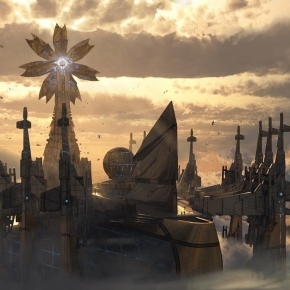 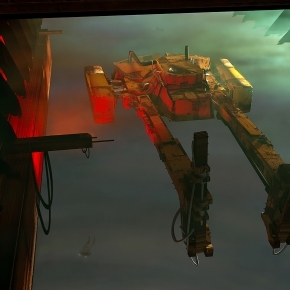 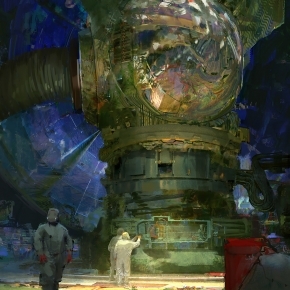 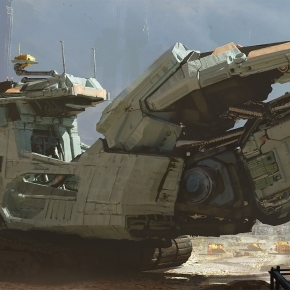 Based in Los Angeles, United States, Finnian MacManus’s recent projects include the Avatar Sequels, Rogue One: A Star Wars Story, Pacific Rim 2 and Transformers: The Last Knight. 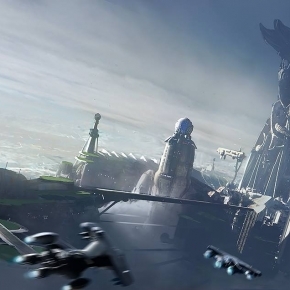 His client list is equally impressive including, Disney, Industrial Light and Magic, Paramount Pictures, Lucasfilm, 20th Century Fox, Lightstorm Entertainment and EA Games. 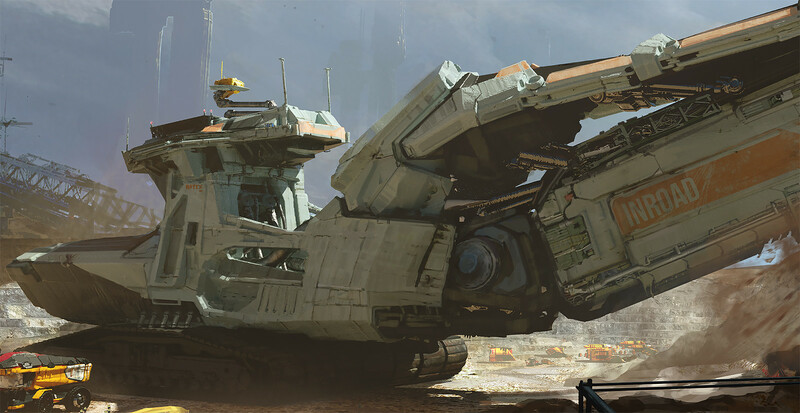 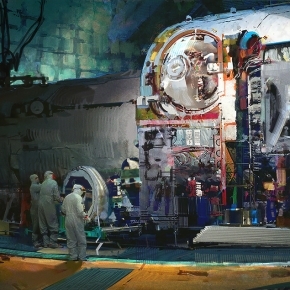 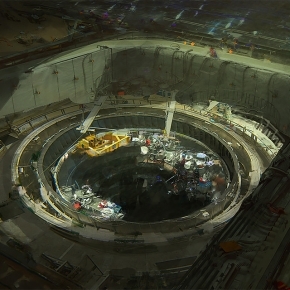 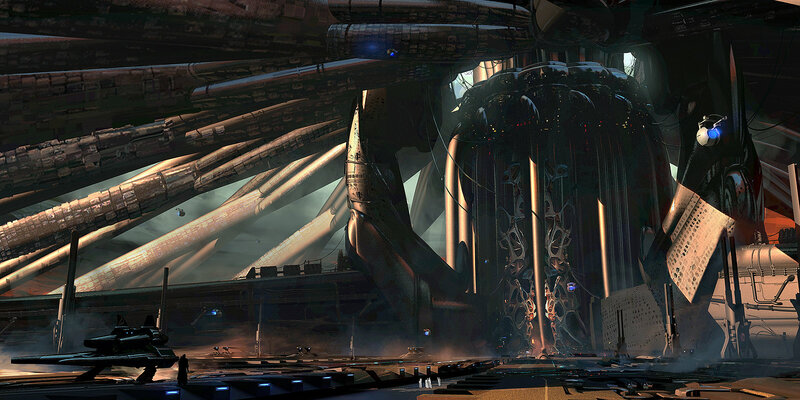 To view more of his incredible artworks please check out his online portfolio on ArtStation.